This improved system is the result of a collaborative effort by Legal Aid, along with other advocates, and the Court to address the growing number of judicial foreclosure cases filed in the District. 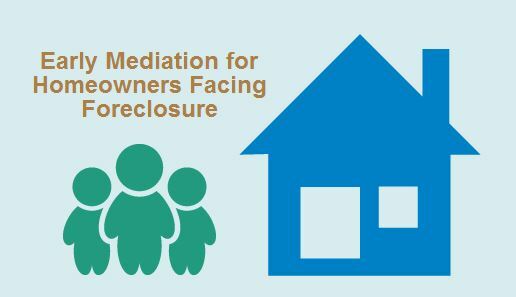 Outreach to homeowners and early, court-sponsored mediation at the outset of every case are only some of the components of a larger set of new foreclosure procedures that provide important protections for homeowners. Legal Aid proudly served as a leader in the working group that recommended the new procedures and homeowner protections to the Court. 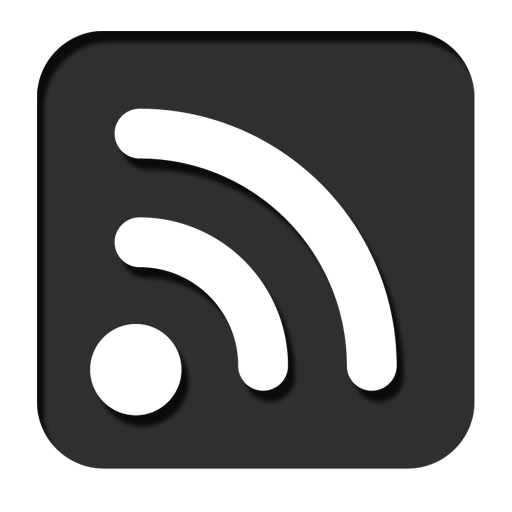 The working group formed after Legal Aid, AARP Legal Counsel for the Elderly, and the D.C. Office of the Attorney General filed briefs as amicus curiae in a set of judicial foreclosure cases pending in D.C. Superior Court. Together with partner AARP Legal Counsel for the Elderly, Legal Aid today issued a press release and fact sheet describing the recent changes and their significance for struggling homeowners.